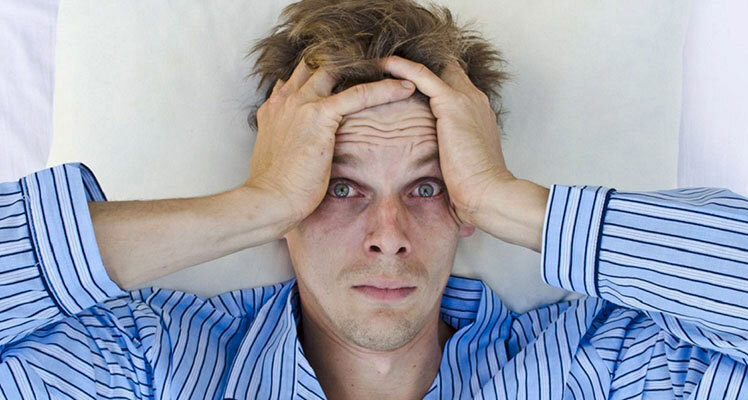 Sleep issues are common and may occur while you are on a tour. Snoring is an unacceptable, annoying and helpless situation where a person is not able to understand his problem and unable to cure it. It creates embarrassment and hesitation in family and friends. 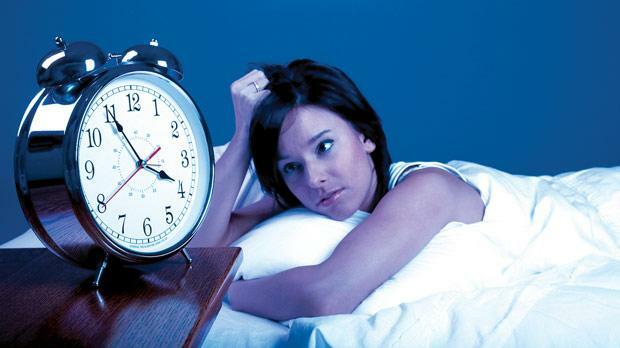 Get cured while you are on tour with Dr. Krishnan at The Healthy Sleep Clinic. Dr. Krishnan is the director of The Healthy Sleep™ – Advanced Centre for Snoring, Sleep Apnea, and Migraine Therapy. 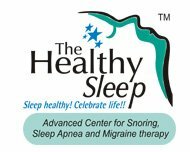 It is the first center in India presenting Oral appliance treatment for Snoring and Sleep Apnea. He is also engaged in treating snoring/sleep apnea since 2001. January 1995 and he launched the state-of-the-art dental hospital, The Tooth Clinic at Thalassery, Kerala. In the situation of sleep apnea where airflow face cannot pass smoothly due to very shallow space or interruption during sleep that creates a serious state of sleep disorder and such pauses last for several seconds. A headache of varying intensity, often accompanied by nausea and sensitivity to light and sound. Neuromuscular Dentistry refers to the study of the entire system that controls the positioning and function of the jaw its main is a correction of temporomandibular joint disorders (TMD) and the various problems that are associated with it. The main motive of Neuromuscular Dentistry is to rectify the bite and tooth marks to ensure appropriate realignment of the jaw. TMJ treatment includes orthotics, orthodontics and restoring the teeth in their correct positions also adds (TENS) which helps to eliminate (TMD) symptoms. Jaw ache, Dizziness, Severe headaches, Jaws that get “stuck” or “lock”, pain in the ear and face, ringing in the ears (tinnitus), pain or spasms in the shoulder and neck muscles, etc. Dr. Krishan’s achievements are uncountable in the field of snoring and problem related to snoring, migraines, sleep disorders which allow integrates people with each other in society without any hesitate, discomfort or uneasiness. He is serving in Kerala for past many years.